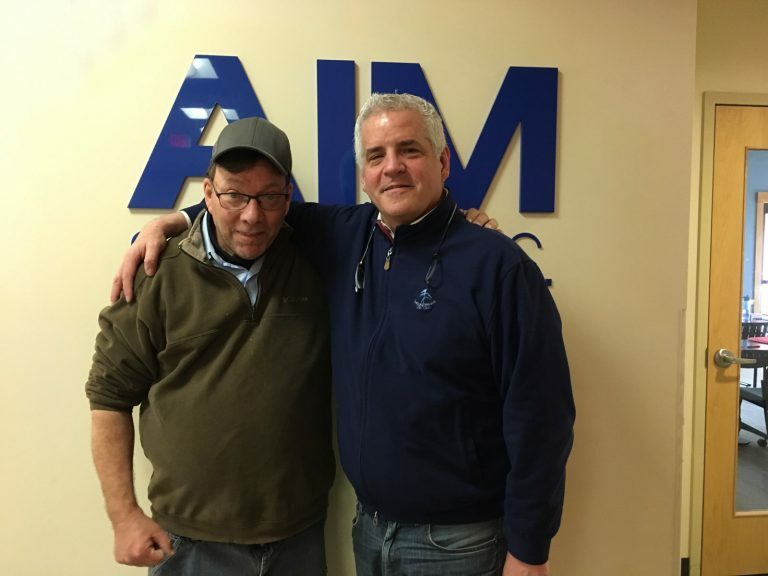 friends Archives - AIM Services, Inc. Copyright © 2019 AIM Services Inc. All rights reserved. Organization Website Design and Development by Mannix Marketing, Inc.